Bethesda has told Destructoid that Dishonored, the critically acclaimed stealth-action title released last month, is performing above sales expectations, and the publisher is definitely pleased. While it declined to reveal actual figures, the company can confirm we've the makings of a continuing series. 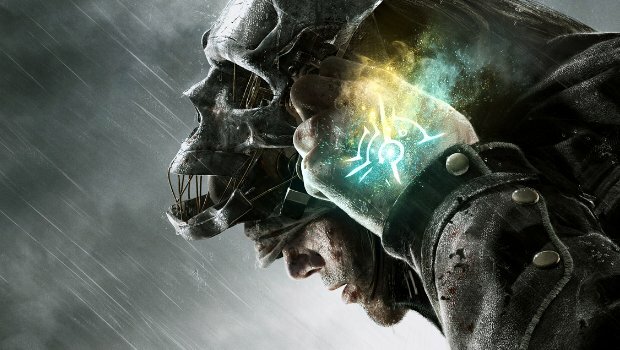 "I can tell you that Dishonored is far exceeding our sales expectations, which is especially cool considering it’s new IP facing a host of well-established franchises this quarter," said PR chief Pete Hines. "We did terrific numbers again this past weekend, both in stores and on Steam, where Dishonored was listed as the #1 selling title over the holiday weekend. And Dishonored has really sold well overseas. 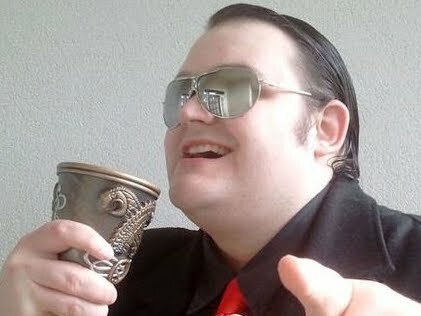 "So, we’re very pleased and appreciate all the fans that have supported Dishonored and Arkane. We clearly have a new franchise." As someone who loved Dishonored, this is great news. I'm sure the holiday sales definitely helped, but it seems that the game has sold plenty well on its own merits, and it would appear, given Hines' words, that a sequel is all but given. Couldn't be happier. Now what were those executives saying about how launching new IP this late was a bad idea?